Come see The Ladies of The N Crowd at The Bechdel Test Fest! 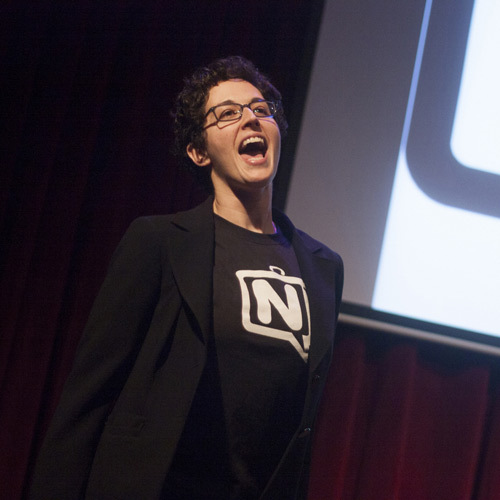 For the third year in a row, the N Crowd is proud to sponsor one of the most unique and important comedy shows in the city: the Bechdel Test Fest. 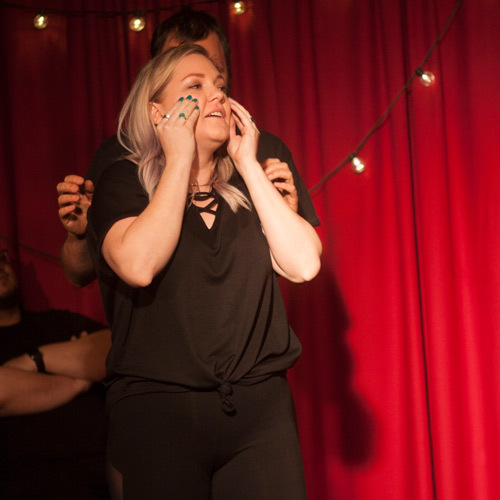 This festival celebrates the talented and hilarious women, trans and non-binary comedians who make up a significant part of the local comedy scene. 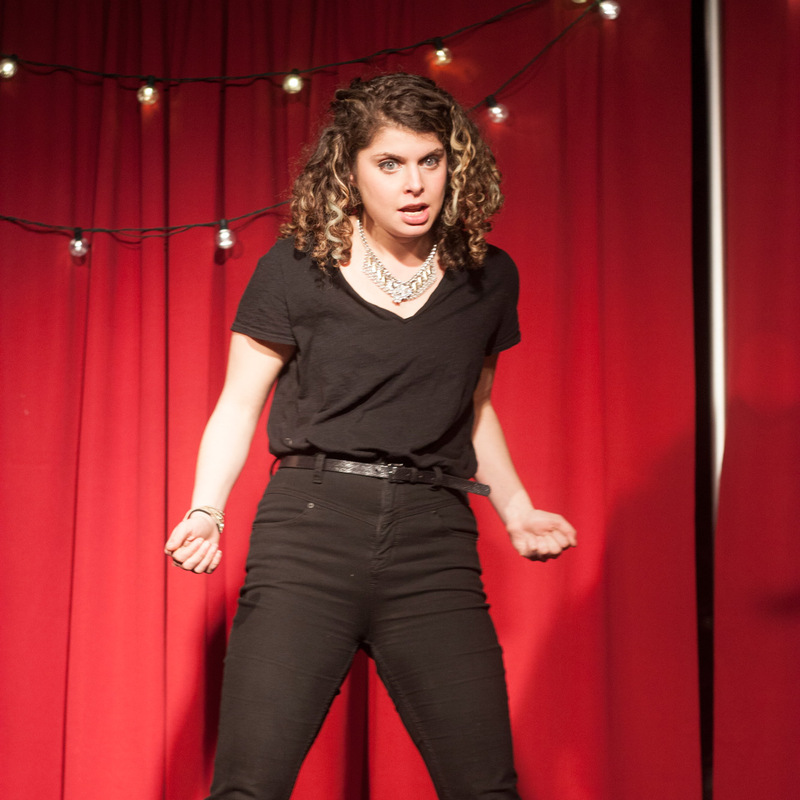 Including improv, sketch, stand-up, and more, the fest will show off and celebrate the enormous amount of female, trans and non-binary talent we have in Philly. All Nights Start at 7 pm! Thank you for your continued support and we hope to see you at the festival and one of our shows soon!